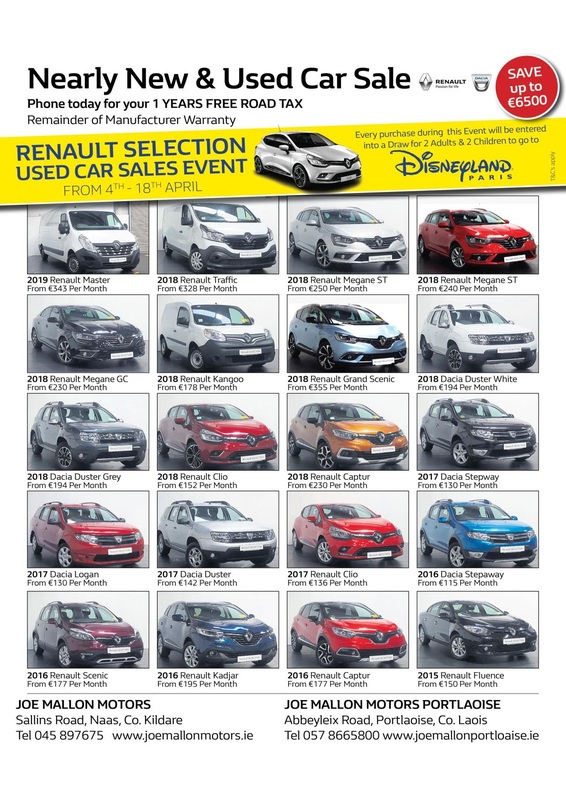 The Renault SELECTION used car sales event is NOW ON in Joe Mallon Motors in Portlaoise where all cars sold will be entered into a draw to win a trip to Disneyland Paris for two adults and two children. 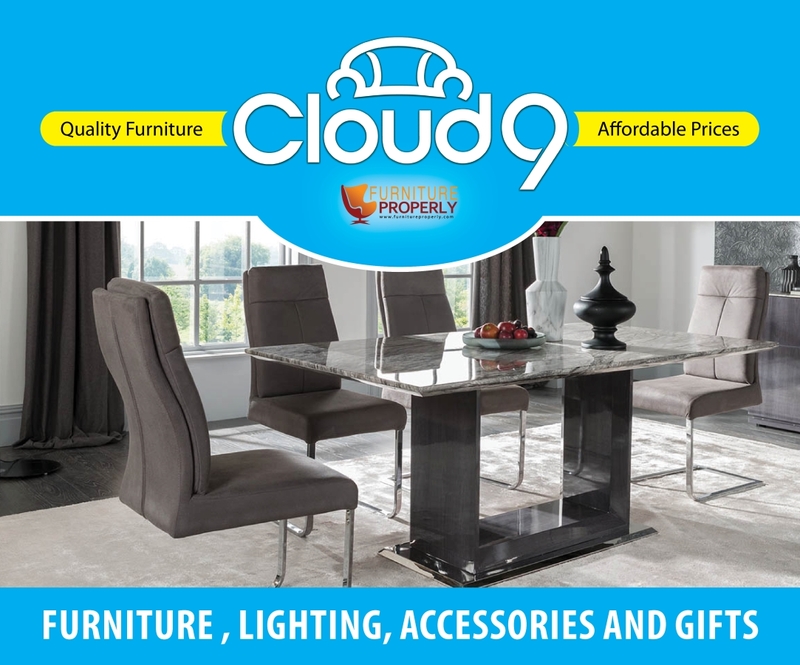 You can save up to €6500 on selected nearly new and used cars, Ex Management and demo Renault and Dacia models. There is also free road tax for LaoisToday readers. The Renault Selection is a new standard in used cars and “checked roof to rim and bumper to bumper”. 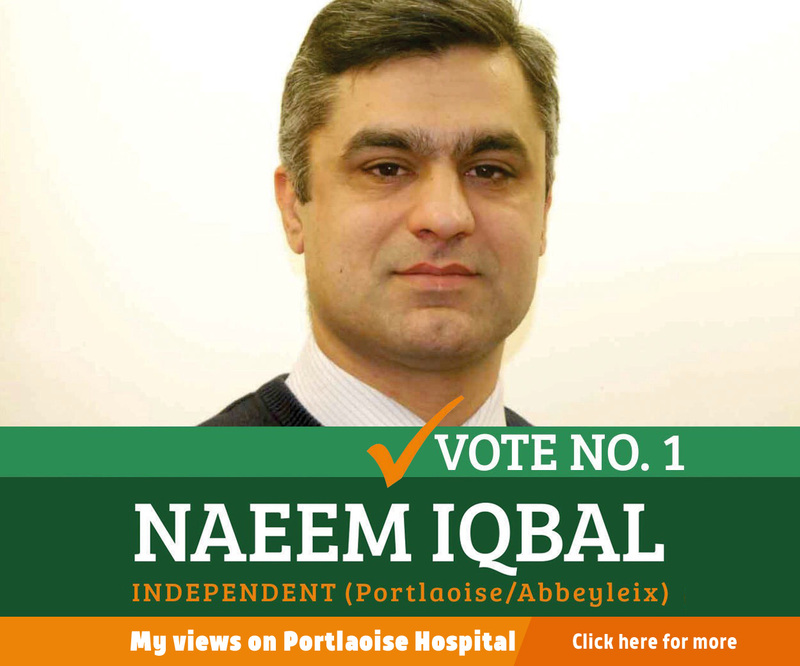 There is 4.9% APR, 2 years warranty and 2 years roadside assistance. 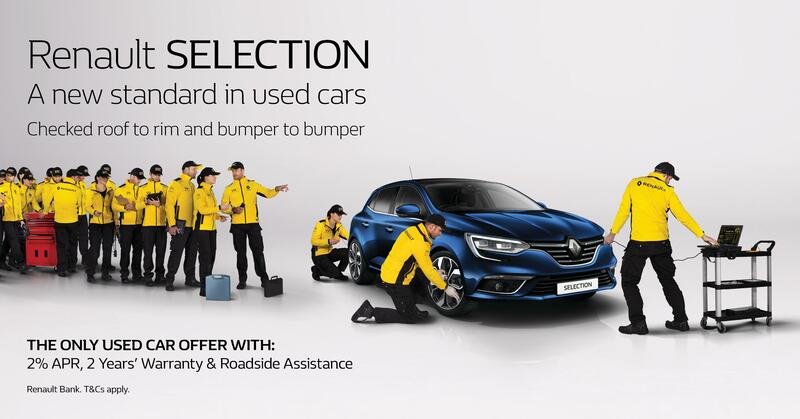 This 4.9% APR offer is available to all approved Renault SELECTION dealers from April 4-18.